Various designs of Venetian mirrors have been present as a support to the decoration of the residence. Besides as wall hangings or decorations for shaving mirrors as well as decorate the walls of this spans the wall itself. Starting from the Oval, Round or rectangular in size from small to large size has a lot of you have encountered. Forms and engravings on every part of this glass would success of the distinctive feel. Perhaps this is one reason why the Venetian mirrors are still in the hunt the perpetrators of interior design today. In addition to home or villa, this type of glass is also often being met in the hotel lobby. 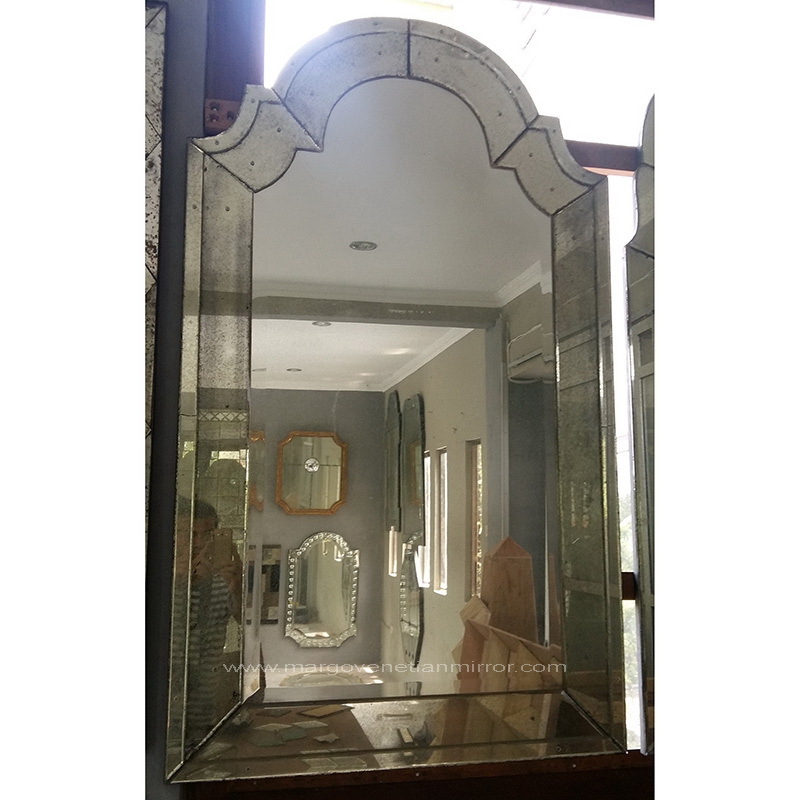 Indeed, the use of mirrors of this type are sometimes more expensive and requires preparation is not small, but its presence beautify the look of the room, because the design bias tailored to the theme of the room. Heavy loads and goods that are vulnerable rupture would be a serious consideration. Therefore Margo Glass Gallery to make a serious concern for production. Surely bias hung with simple and secure destination the Venetian mirrors supplier. From time to time this craft experienced a remarkable improvement. For now the Venetian mirrors is already in production in various countries, such as Indonesia, China and India. Uniquely each State that has a characteristic and distinctive design of that State. As the Venetian mirrors from Indonesia, because of its culture and arts such as batik, the Venetian mirror of Indonesia has carved beauty and art. From China, because all done by machine, the result is also very visible in the corner of engravings and art. From India, there is very thick mirror of the culture.